I typically make the initial contact with you by the phone or email. After determining that we are a good fit and identifying a good time to meet, I ask if there are any questions you have. 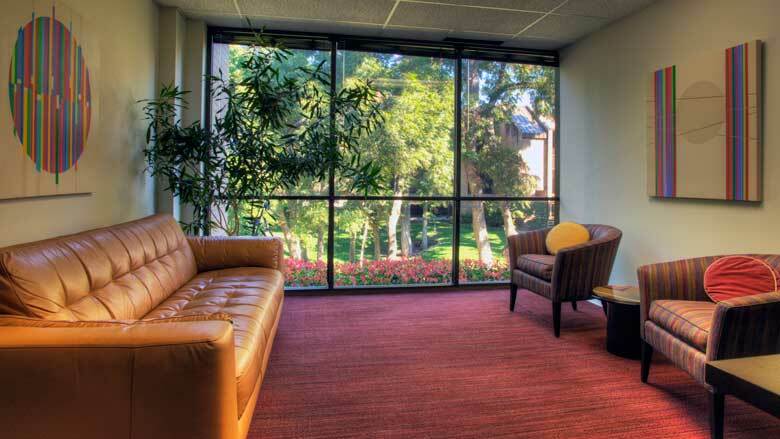 When you arrive for your counseling or therapy session, you will be greeted by an atmosphere of healing and trust. I will guide you through the process of your initial evaluation, session structure and financial matters. Office Hours: Mon. – Fri., 8 a.m. – 5 p.m.
Extended marriage and family sessions are available on weekends upon request.